I hope you find great value in these Quotes by Richard Bach from my large collection of motivational and inspirational quotes and sayings. is that advertising is selling in print. 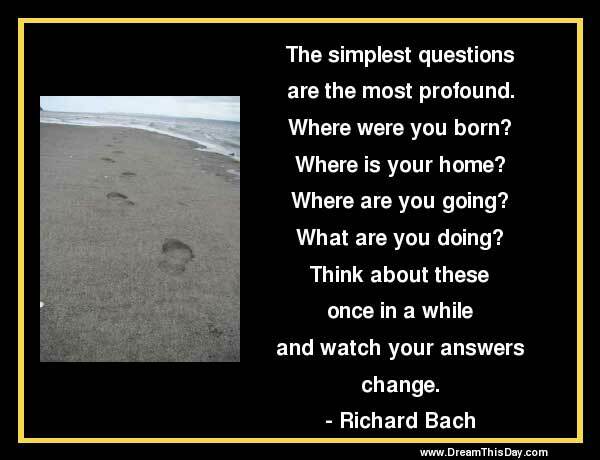 Thank you for visiting: Richard Bach Quotes and Sayings.